the upcoming Model Y, which is expected to be revealed later this month. 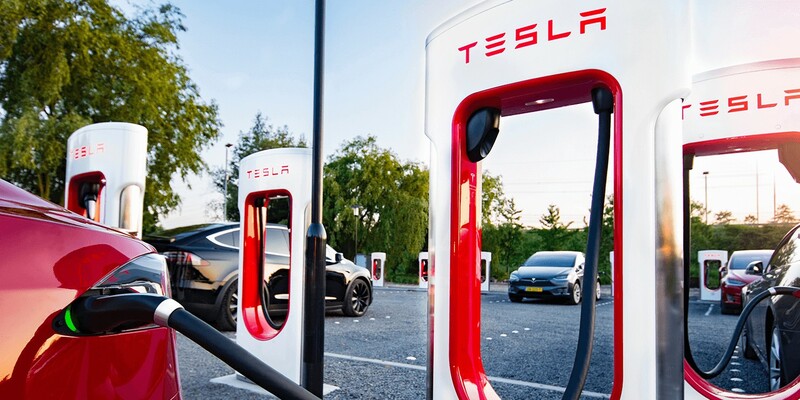 scandal, is installing 350 kW ultra-fast chargers in the United States. installing Turbo Charging stations, which will have an output of 320 kW. which is expected to debut later this year. convenience offered by conventional fuel-ups in gasoline stations.